This April 12 Rnd Fitness are fighting for a cause. 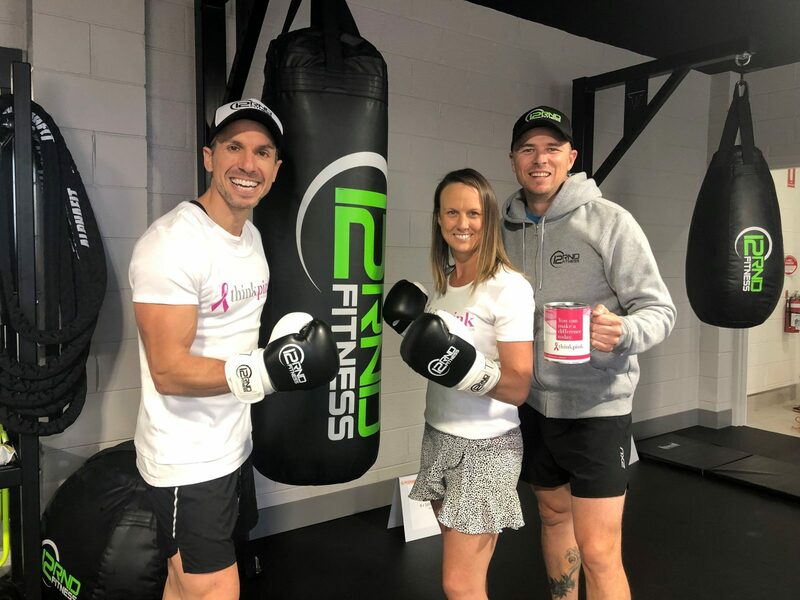 Join 12RND Balaclavafor Active April to support the Think Pink Foundation by completing a boxing, strength and conditioning workout on Tuesdays from 12:00 to 1:00pm. Tickets are $10 and all proceeds going to the Think Pink Foundation. All proceeds go to the Think Pink Foundation.